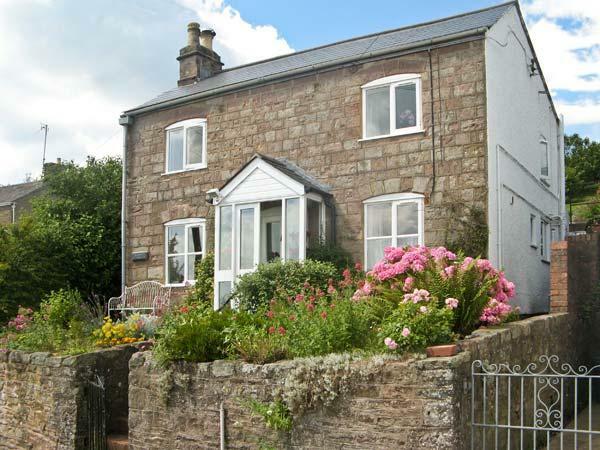 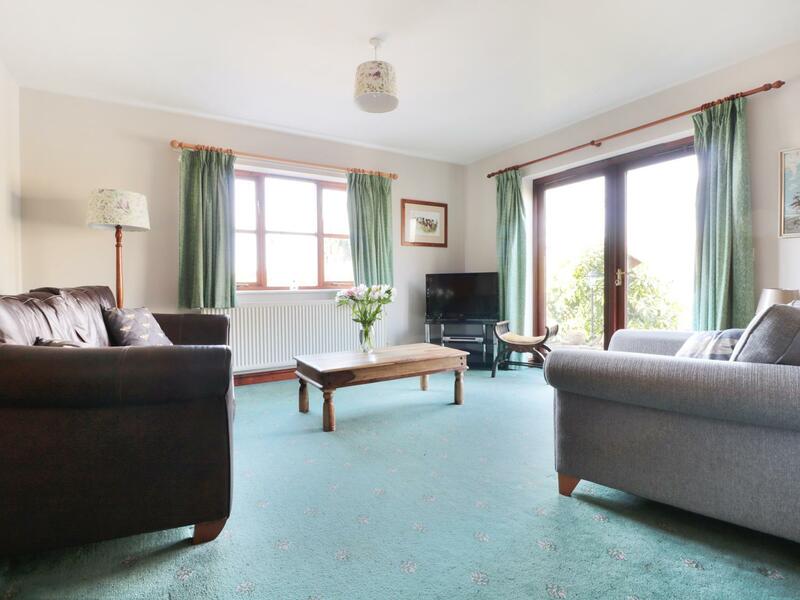 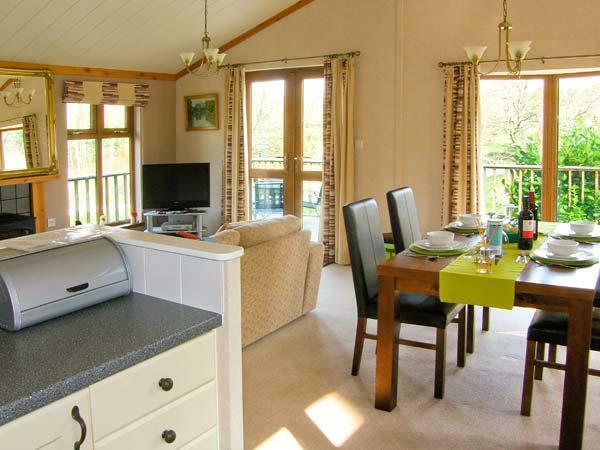 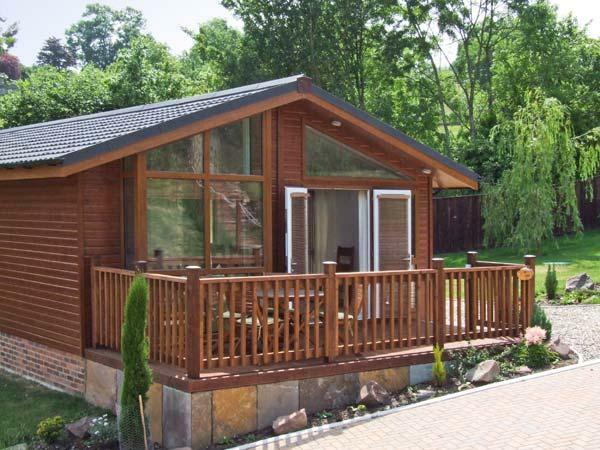 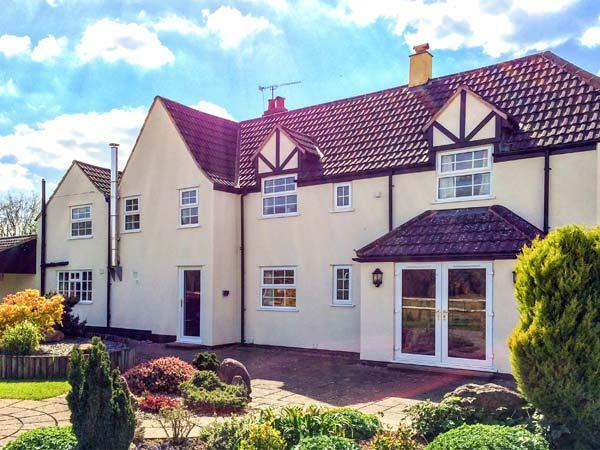 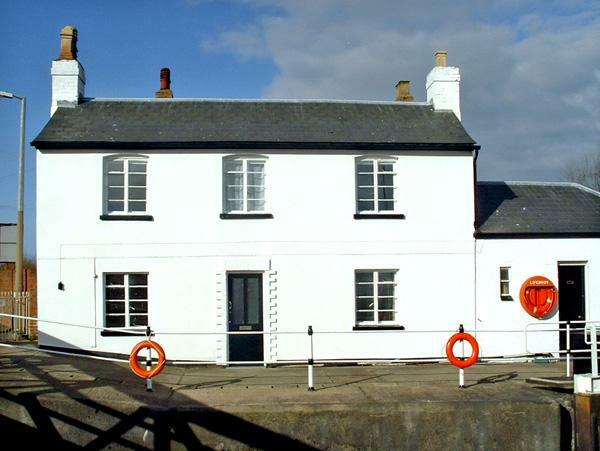 Brook Cottage is a sizable self catering cottage in Westbury-On-Severn, Brook Cottage has 5 bedrooms. 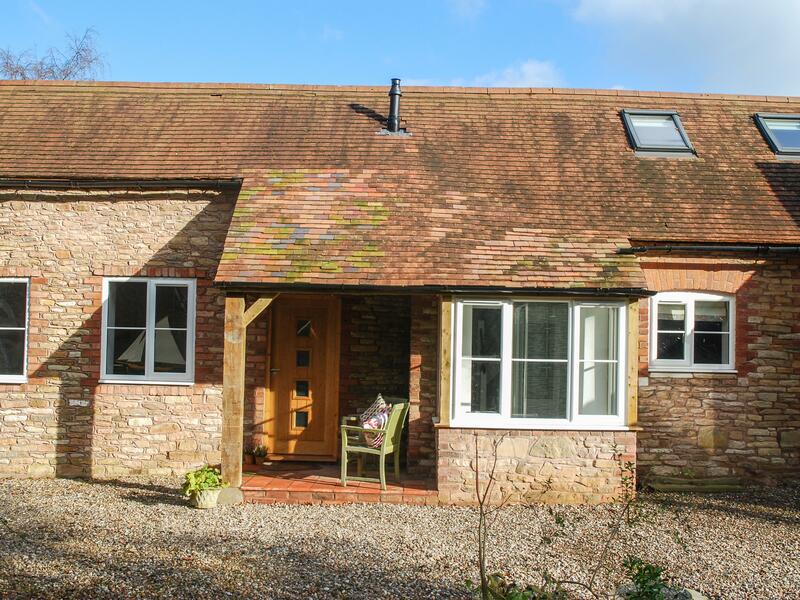 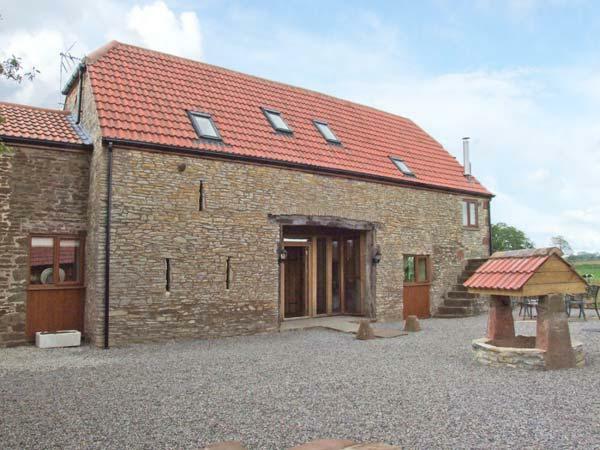 The Cottage at Kempley House in Kempley is a dog friendly property in Gloucestershire, receives dogs and welcomes 4 people. 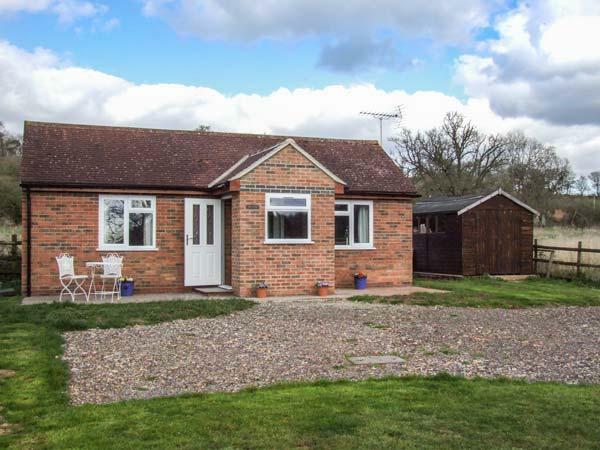 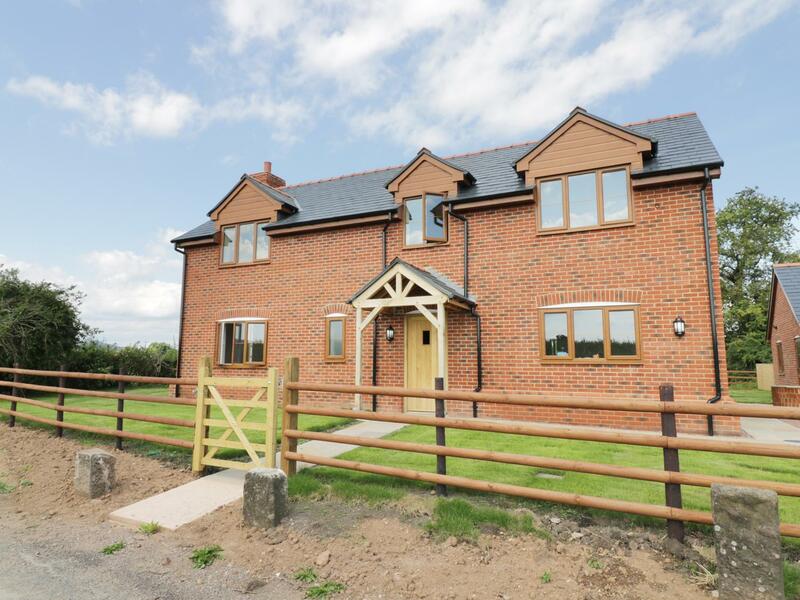 Having 2 bedrooms and 2 bathrooms, also is non smoking and you can read details and reviews for this dogs welcome home in Kempley here. 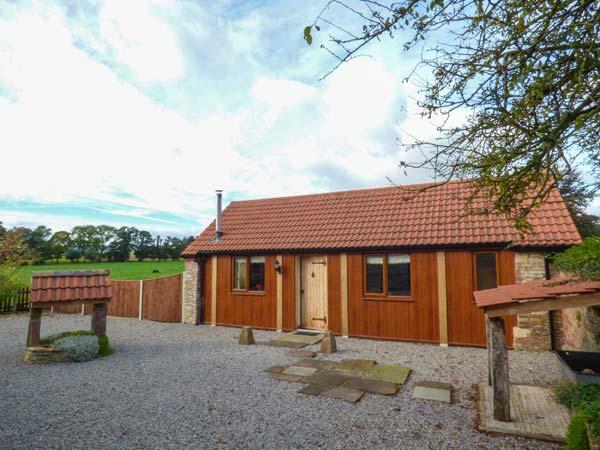 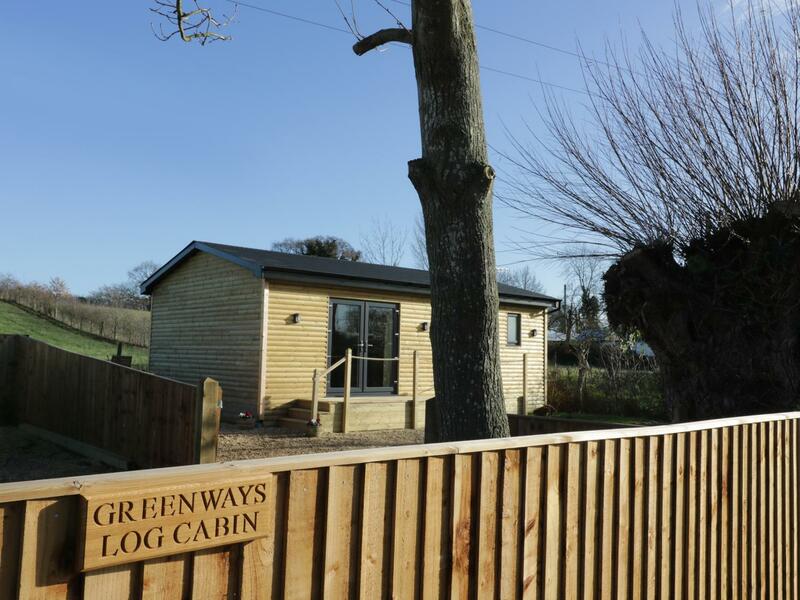 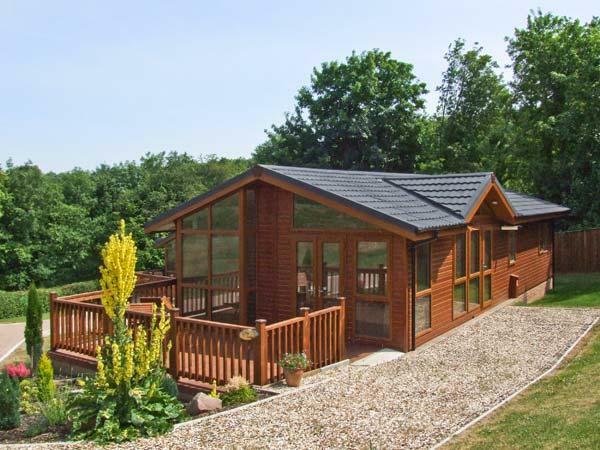 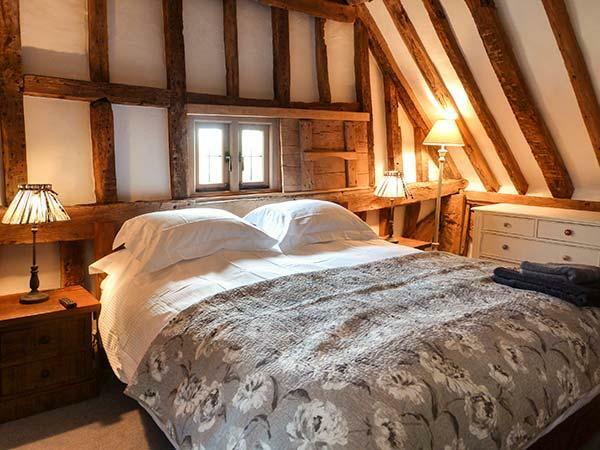 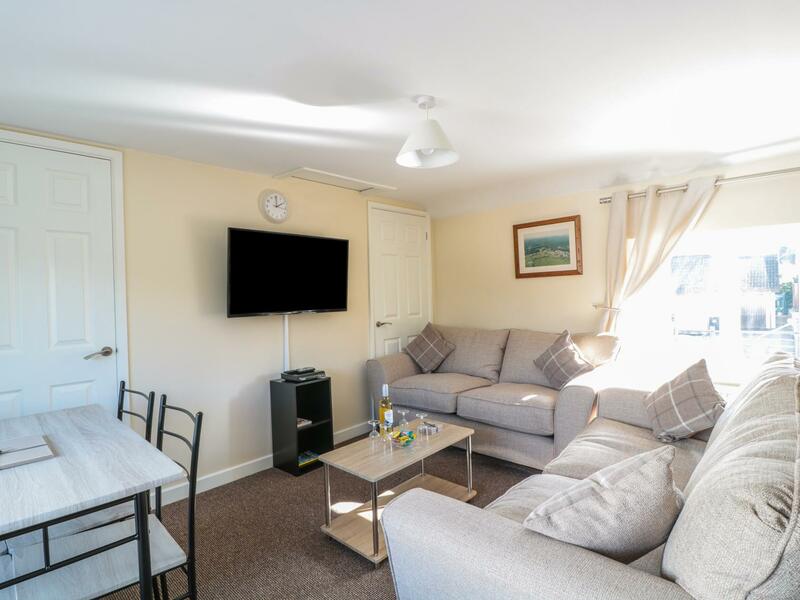 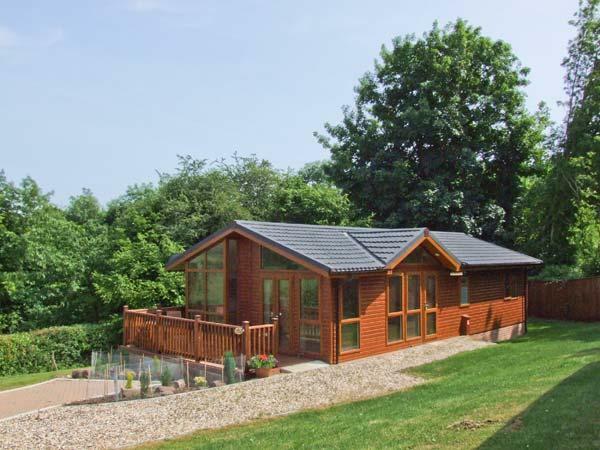 Brewery Lodge is located in Blakeney in Gloucestershire and is a child friendly cottage where and linen is provided and towels are provided, Brewery Lodge is non smoking and is a 2 bedroomed property in Blakeney that sleeps 4 with 1 bathroom. 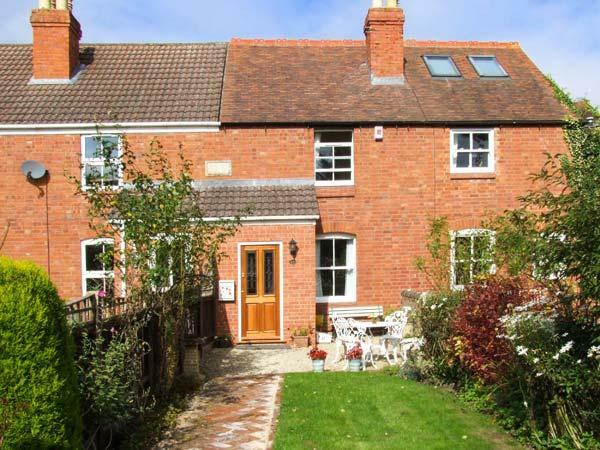 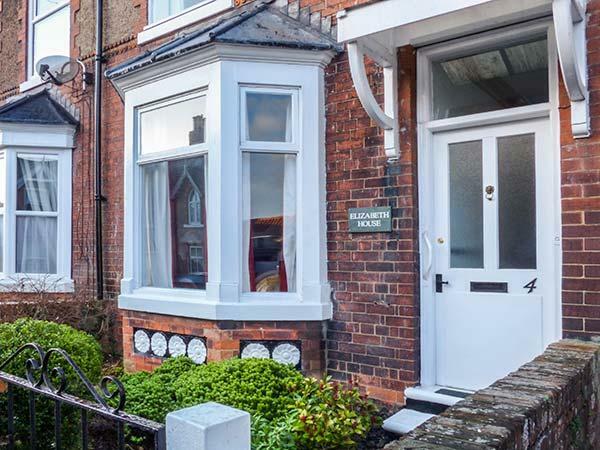 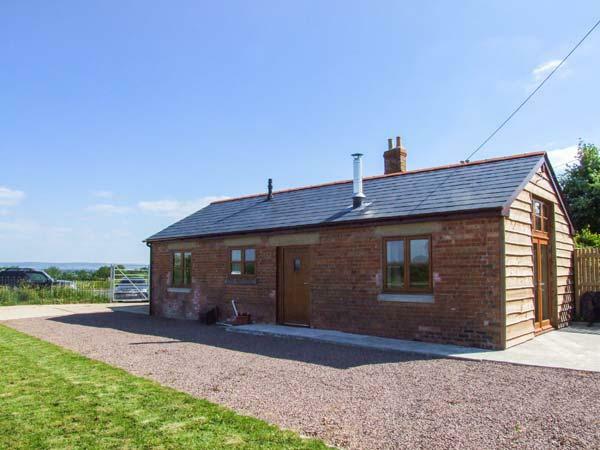 Little Wedderburn House is a small cottage great for two in Gloucester, Little Wedderburn House does not have WiFi broadband and does not allow pets.